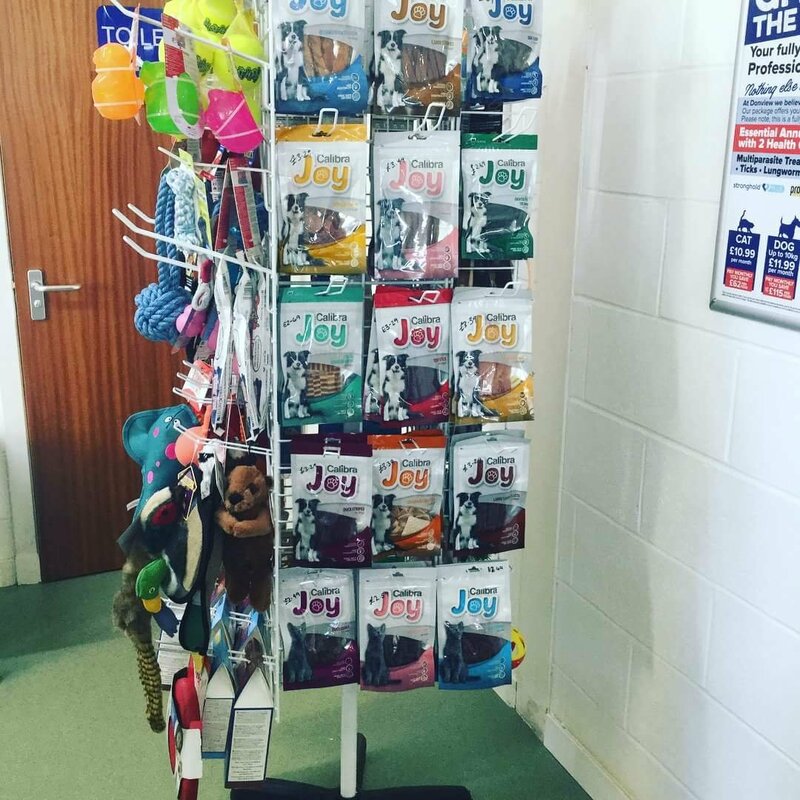 Our stand is full of fun and yummy things to spoil your furry friend 🐶😺🐰🐾 @ Donview Veterinary Centre. Online appointment booking launched today! We now can take appointments online 24 hours a day! You will be able to see availability and book a convenient slot even when we are closed! Its been 18 months in the making and has taken us 6 months of IT work longer than we expected to get this live; hopefully you will all find it very useful. Try it out now by visiting our website and clicking book appointment. Experienced in Office Management and looking for a new challenge? Donview Veterinary Centre; an award winning Veterinary practice based in Inverurie & Kintore are looking to employ a full time Office / Practice Manager to oversee the provision of excellent customer service within our busy and growing veterinary practice. Applications are invited from candidates who can demonstrate their previous experience as a Manager or having previously supervised a team. Excellent communication skills and a passion for good customer service are both essential skills we will look for in the successful applicant. Knowledge of veterinary services, agriculture or HR processes would be advantageous although not essential if willing to learn. This is a full time position, normally Monday to Friday. Due to the anticipated volume of applicants expected, shortlisted candidates can expect to receive communication by Monday 28th May. May is Veterinary nurse awareness month…nurses are the unsung heroes working behind the scenes caring for your pets many people don’t realise how skilled vet nurses are, this picture lists some of their skills. We are blessed with one of the most highly qualified nurse teams around, we are also a training practice working closely with the college’s to train the next generation of nurses. Thanks guys for all you hard work!!! We’ve been nominated for practice of the year again! !Charlie and Andrew have been nominated for Vets of the year! FREE CANINE HEART HEALTH CHECKS IN MARCH! Our staff are all partaking in the British Heart Foundation sponsored Dechox in March! So we thought it would be good to offer our canine friends free heart checks. 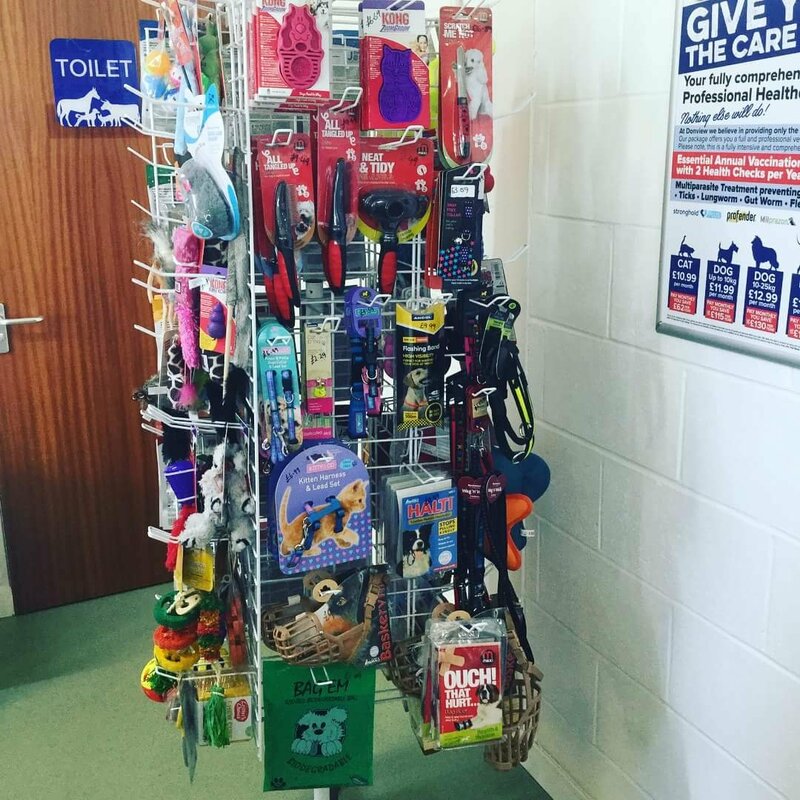 Of course our Vets would also check out everything as well at the same time for you! Heart failure is fairly common in dogs, but if picked up early there is a lot we can do these days. If you are concerned about your dog in anyway, the signs to look out for regarding heart disease are – less able to exercise, coughing, sometimes breathing faster, wheezing etc. 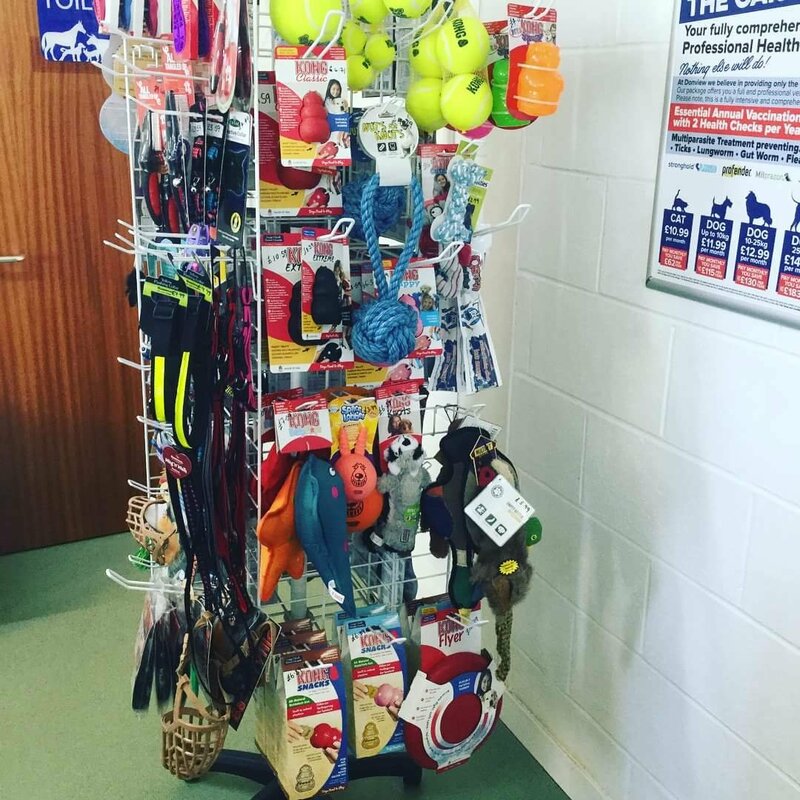 Call us on 01467621429 (Inverurie) or 01467 634803 (Kintore) now to book your dog in. Also if you would like to sponsor our Dechox, heres our just giving page! 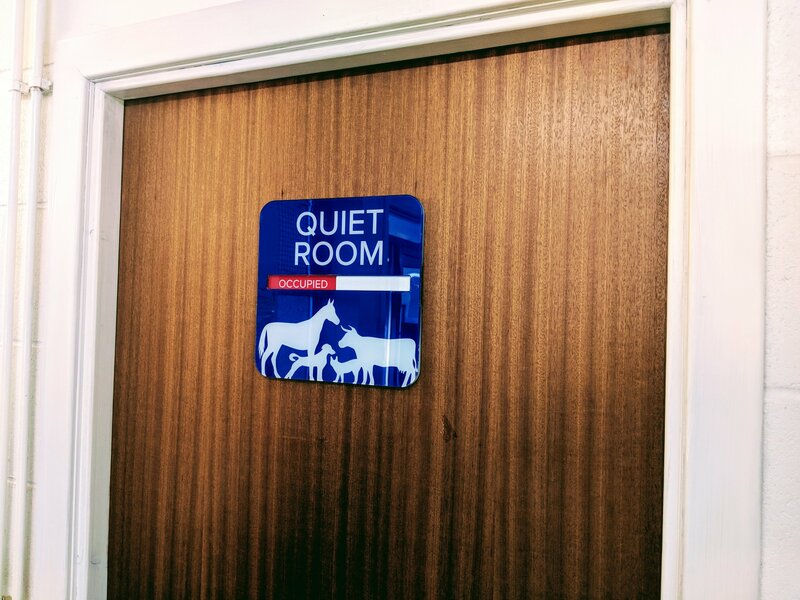 We have just completed our quiet room! 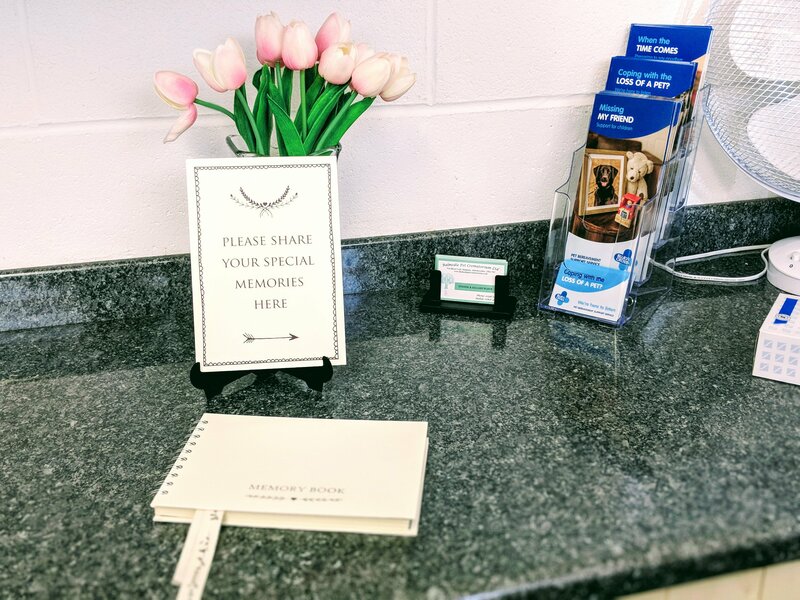 We wanted to have a room in our Inverurie branch away from our main consulting rooms where people can have the time, space and comfort to say goodbye to their pets when the time comes. Also to allow owners to visit their pets when they are hospitalised and undergoing treatment. The difficult time when we have to break bad news was something we also wanted to do in a comfortable environment where people would have the time and space they need. 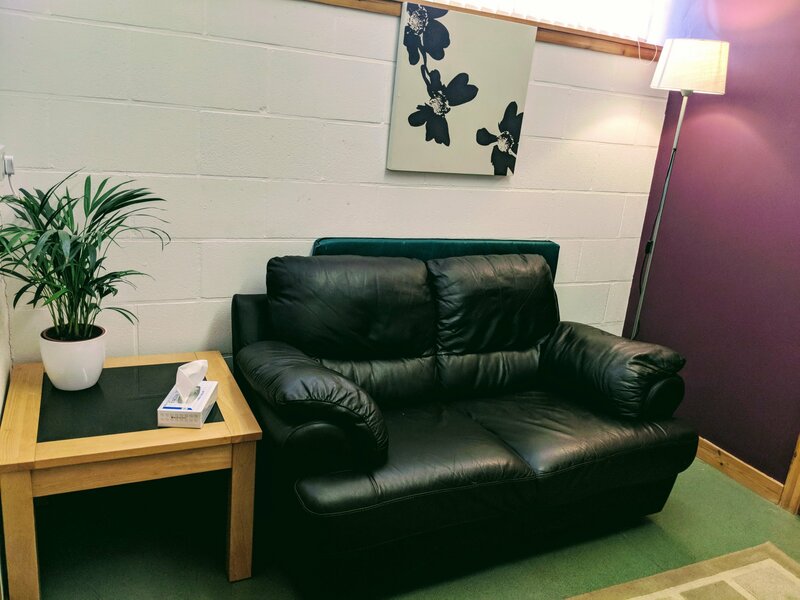 Our quiet room won’t be used for normal appointments so owners can spend as long as they wish in the room with their pets. Comfortable soft furnishings and lighting make it feel less clinical; more of a homely feel. 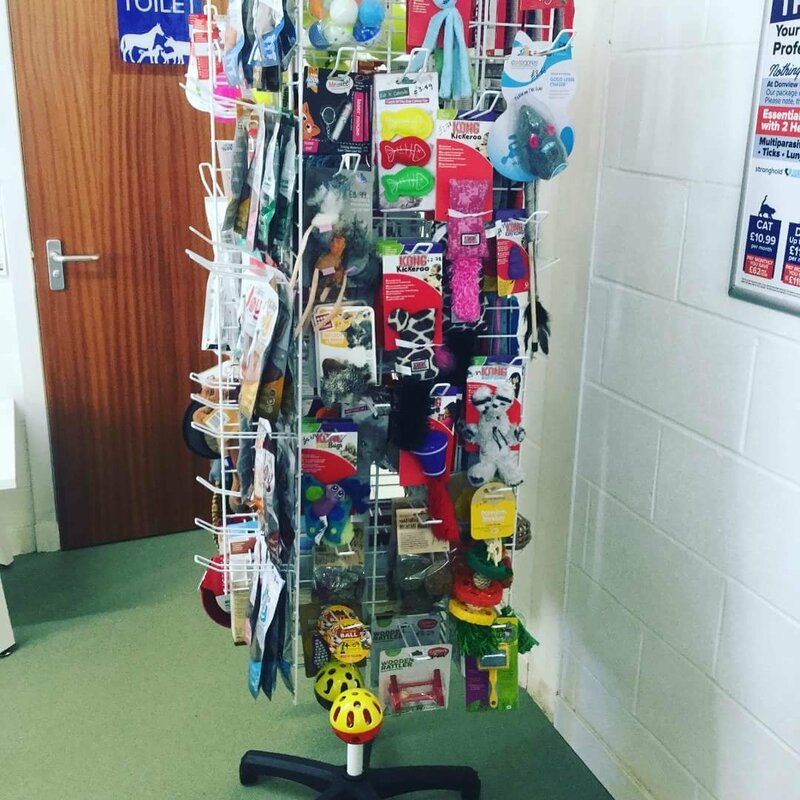 It’s important to us that at the most difficult times owners can be given the time and space they need and the quiet room will provide this. Thanks to our nurses for the excellent idea they had of setting up the quiet room for everyone! We love cats at Donview Vets! 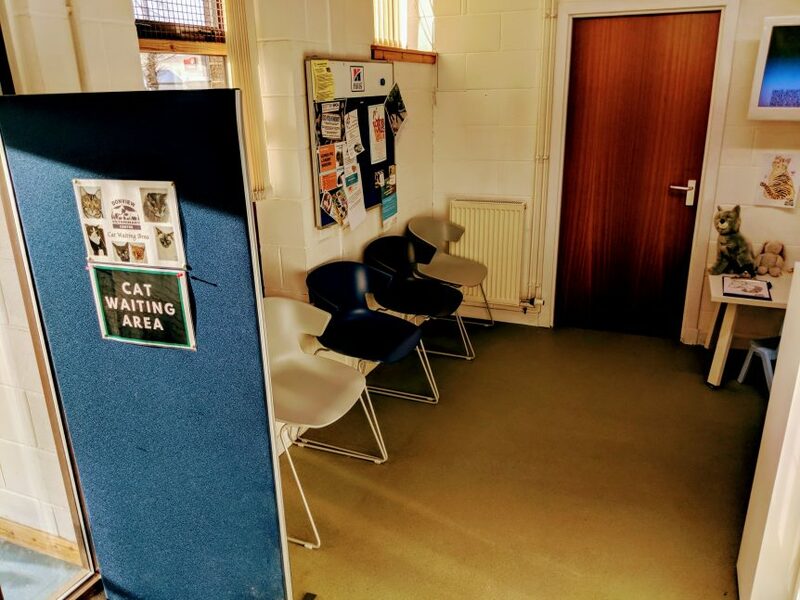 We understand that cats get easily stressed when visiting the vets so we have a cat only waiting area and a cat only ward at our Inverurie practice! 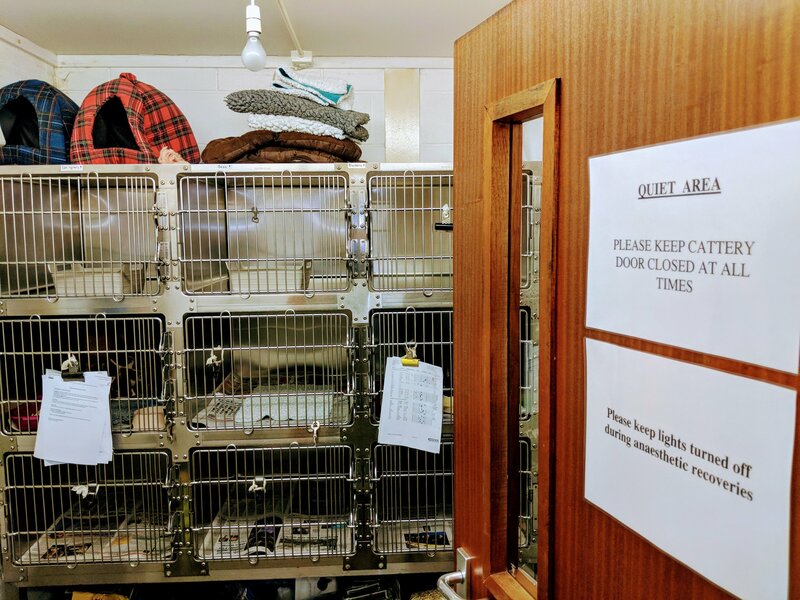 Jennifer our head nurse is a feline specialist and works hard to make sure all our feline friends are as happy as we can make them when they are in! A few of our vets have interests in feline medicine so you can be sure they will get the best care at Donview! 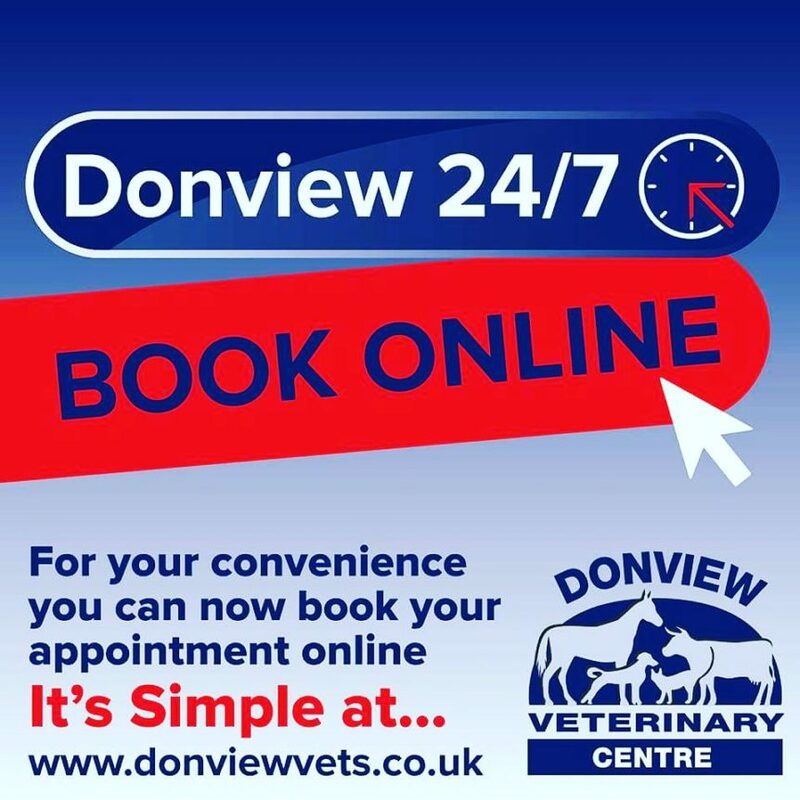 We are really excited to be getting ready to launch our online vet appointment booking for both our Inverurie and Kintore branches!! We will be one of the first practices in the UK to be able to offer a true online booking system linked to our practice software! Just a bit of IT work to go and then some testing at our end and we are ready to go. It will be great to be able to book appointments at your convenience and directly from your reminder texts!